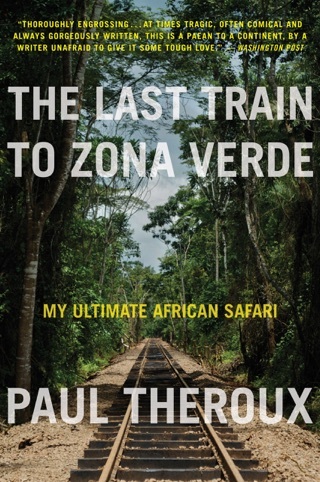 "You'll have a terrible time," one diplomat tells Theroux upon discovering the prolific writer's plans to hitch a ride hundreds of miles along a desolate road to Nairobi instead of taking a plane. "You'll have some great stuff for your book." That seems to be the strategy for Theroux's extended "experience of vanishing" into the African continent, where disparate incidents reveal Theroux as well as the people he meets. At times, he goes out of his way to satisfy some perverse curmudgeonly desire to pick theological disputes with Christian missionaries. 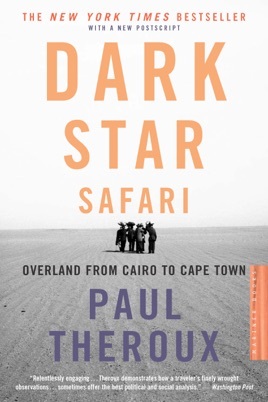 But his encounters with the natives, aid workers and occasional tourists make for rollicking entertainment, even as they offer a sobering look at the social and political chaos in which much of Africa finds itself. Theroux occasionally strays into theorizing about the underlying causes for the conditions he finds, but his cogent insights are well integrated. He doesn't shy away from the literary aspects of his tale, either, frequently invoking Conrad and Rimbaud, and dropping in at the homes of Naguib Mahfouz and Nadine Gordimer at the beginning and end of his trip. 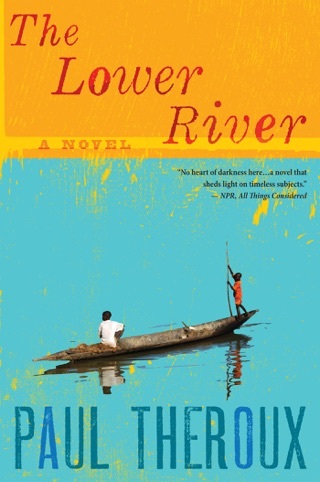 He also returns to many of the places where he lived and worked as a Peace Corps volunteer and teacher in the 1960s, locations that have cropped up in earlier novels. These visits fuel the book's ongoing obsession with his approaching 60th birthday and his insistence that he isn't old yet. 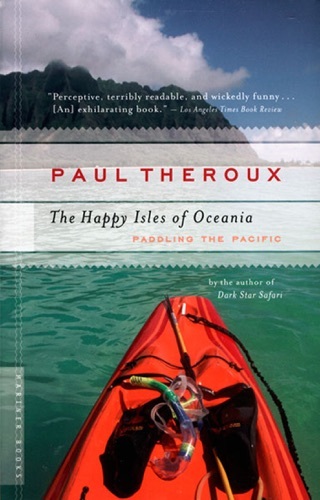 As a travel guide, Theroux can both rankle and beguile, but after reading this marvelous report, readers will probably agree with the priest who observes, "Wonderful people. Terrible government. The African story." 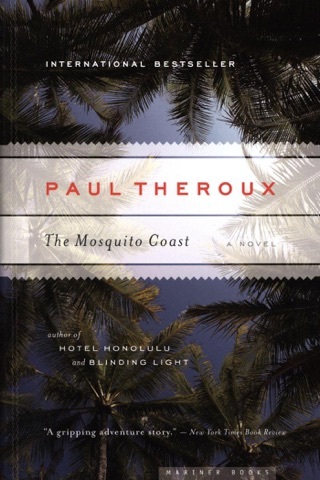 This book for me was one of Paul Theroux's absolute best. The writing is perfection. He managed to capture the essence of the Africa that I have come to know and love and the amazing spirit of the people as he travelled through several countries. I just LOVED the book.... 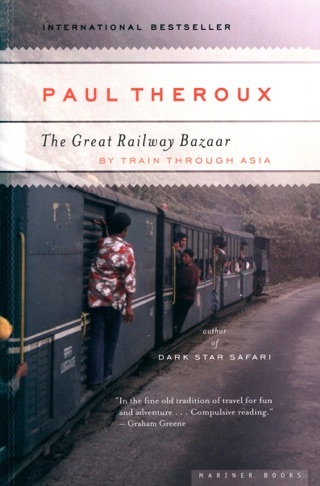 I am a huge Paul Theroux fan and have not been disappointed when reading his books over the years. It will restore your faith in humanity. I had a couple of false starts with this book, but after I got over the first couple of chapters I was hooked. Took it to work with me and read it while getting gas. A real look in to the real Africa. No rose colored lenses here. 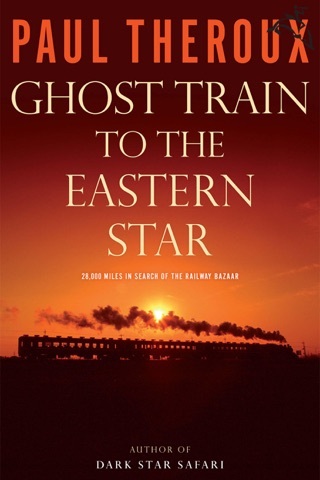 Enjoyed reading this travel log with history and personal tidbits thrown in. He is not only a great writer but a brave soul for undertaking such a journey.